The Loft Children's Ministry runs from September through May. The Godly Play curriculum which utilizes the Montessori style of teaching has been implemented allowing children to explore the word of God and what it means to their lives. The Loft has hosted a few different activities including an open house, a Harvest Party where monsters, witches, princesses and kitty cats show up to play games and have a treat or two. During Advent the children gathered with the wider parish to make Advent wreaths. The children and volunteers have helped with several differnt aspects of the liturgy leading the congregation in worship and serving as key participants in the Christmas service at St. Andrew's Cathedral. Children have a vital and unique presence in the church. Some may say children are the church of the future, but in actuality, they are the church of today. The goal of the Loft Children's Ministry is to create a nurturing and safe environment where all participants are invited and encouraged to seek and experience the love of God. Children are provided the opportunity to deepen their personal faith and explore their roles in the church. Formation is meant to support the child's individual faith journey through exploring scripture, fellowship and actively participating in worship, providing the basis for further discovery as they grow and change. The Loft is committed to giving every child the chance to meet God where they are and a place to discover what it means to live in relationship with our Creator. 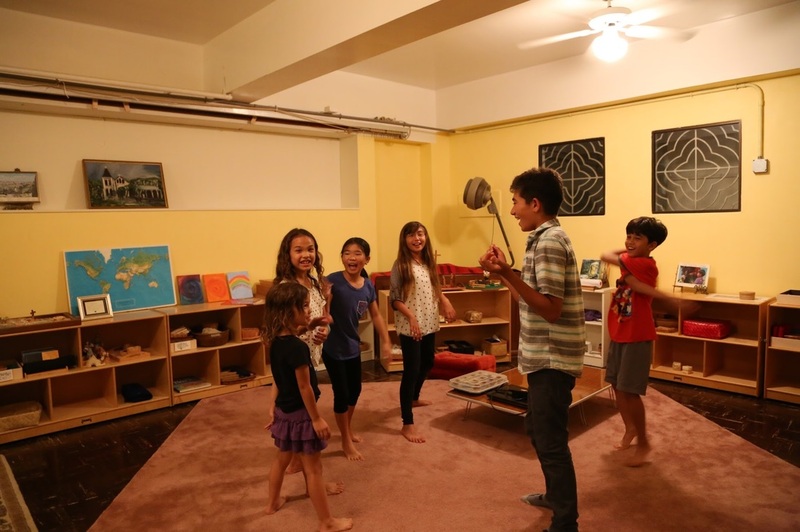 Children's formation meets every Sunday in the Loft. This allows all of the children on Queen Emma Square to have the opportunity to participate. After formation, children will be escorted by an adult to meet their families and participate in Eucharist with their parish. The Loft uses the Godly Play curriculum. 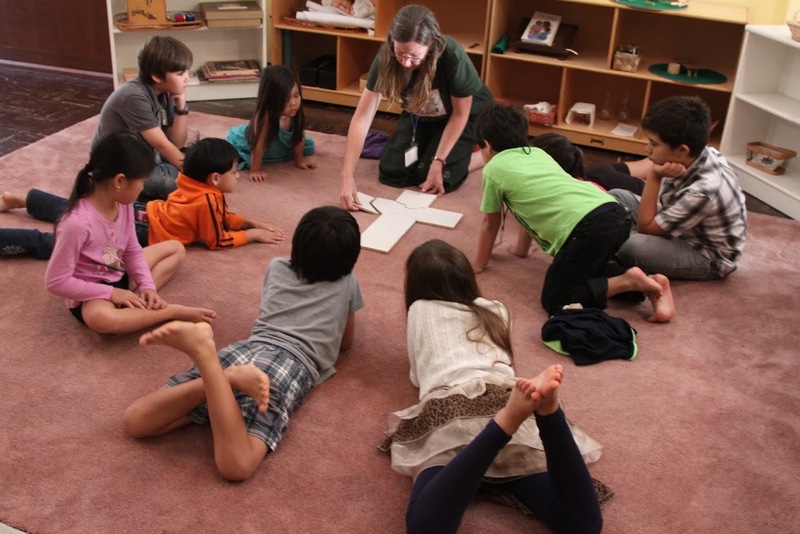 This curriculum was developed by Jerome Berryman and utilizes the Montessori style of teaching. The lessons are presented in a way that allows children to discover the presence of God, community, and personal meaning. The unspoken lesson shows what we cannot say about God's presence. The quality of relationships in a Godly Play environment bears the property of blessing, affirming, and calling forth the best in children and their adult guides.